The rain has been so hard, it's eroding my concrete! I needed something for our house. It served my needs and even rolls itself up! 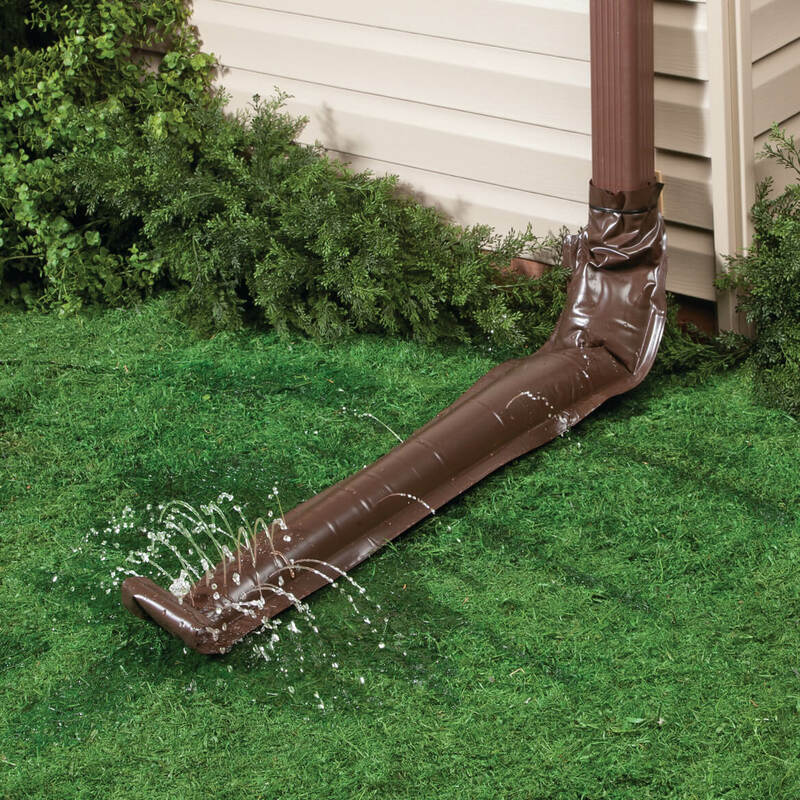 Have one drain that I want to get the water to drain away from the porch and I like that it rolls back up when done. Only place I could find that sold a brown one. 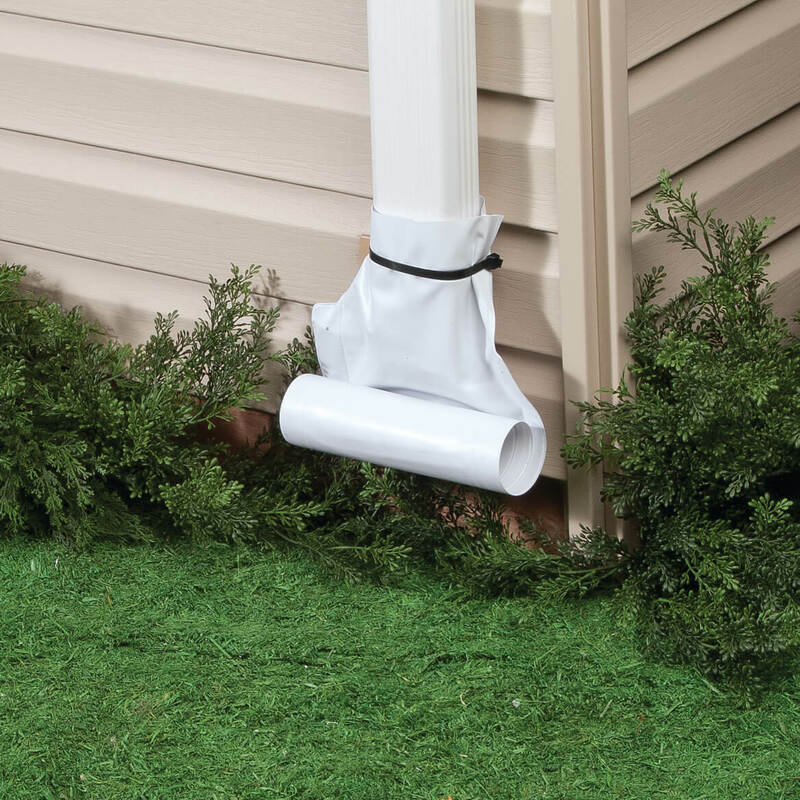 The first reason is because I have these long blk tubes off of my gutters now, to keep the rain away from my house and they are very noticeable. Second reason because everytime I mow I have to get off of mower to move them. Third reason they come in white so they wont show much at all cause they roll up to nothing. Last but least reason because they will water my plants I have there by gutters. 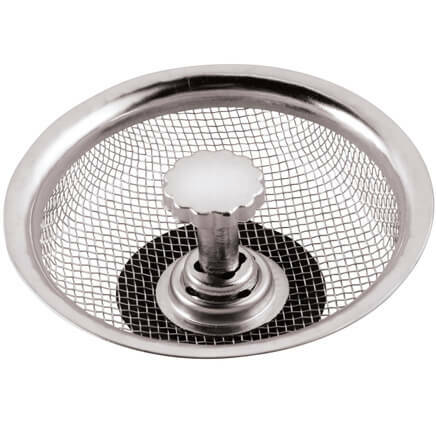 Have the rain drain wanted another and tired of people putting dirty dishes in the with the clean ones. Our aluminum drains continue to fall off. I needed an extension that was flexible as it would go across a walkway when in use and fold up when weather was nice. No one will trip over it! 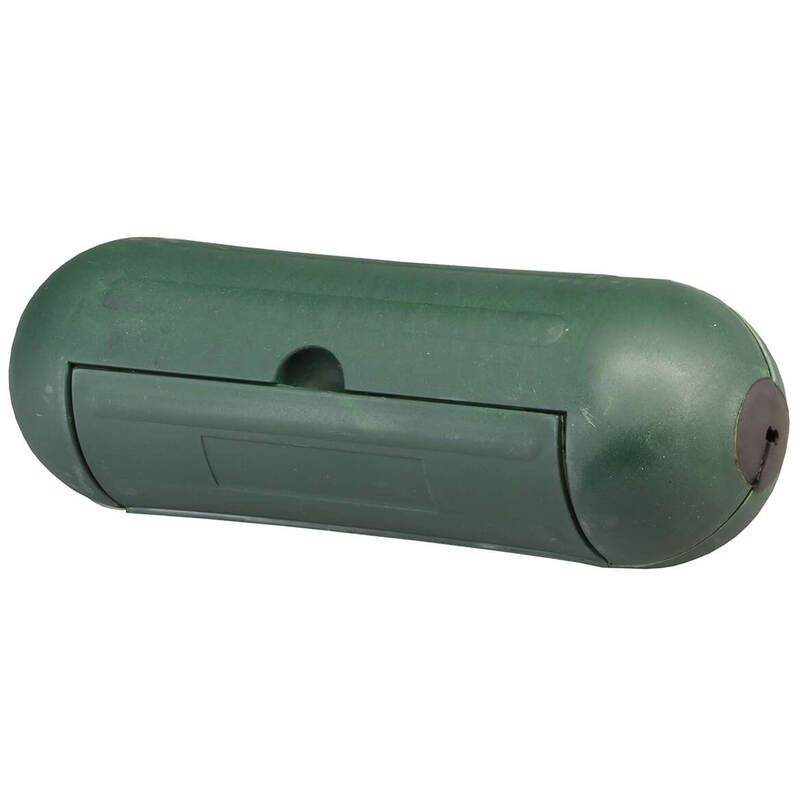 This item will help to draw water away from the house foundation. Hoping it works better than the metal extensions. 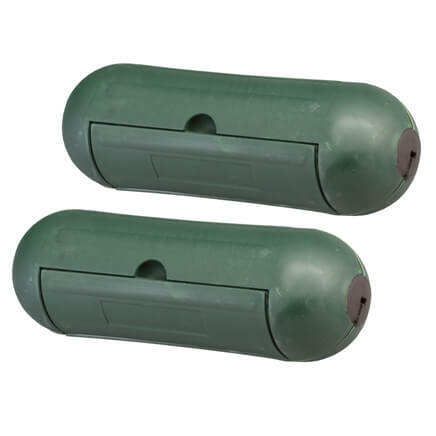 have a green one and like it, but think the white one will look nicer with our siding color. I've been looking for something and this may be ideal, we'll see. I'm not excited about the black zip tie and would prefer if it was form fitting, but wanted to give it a shot. I also like that it rolls up and isn't always laying "out". I have a drainage problem around my foundation, and I am hopeful these will help. my lawn, and in Florida there is lots of rain in the rainy season, which will be coming up shortly. 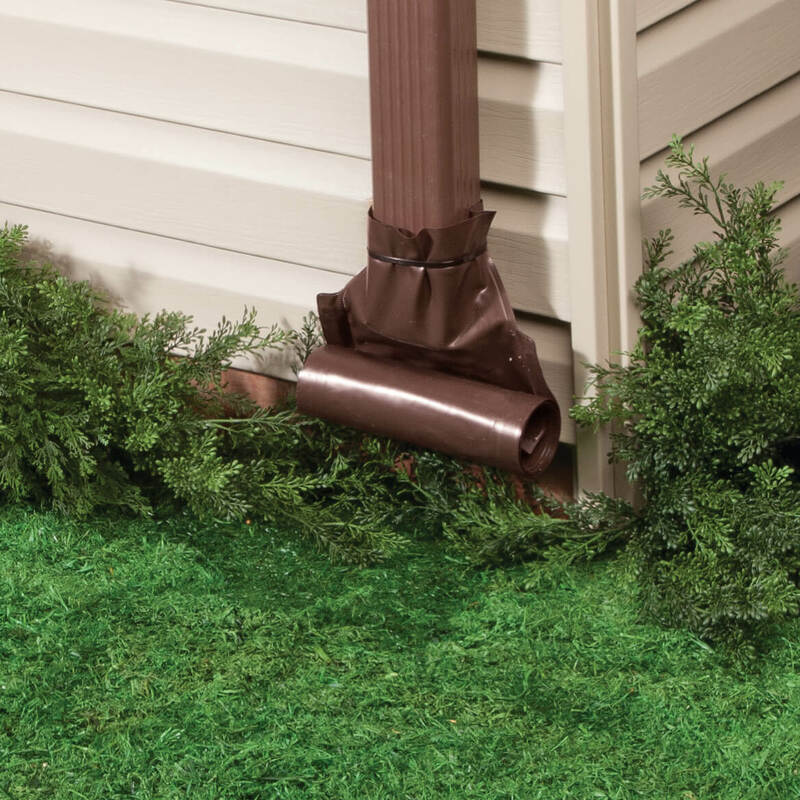 Liked the first one I ordered so decided to order for all the downspouts. To eliminate water puddles at drains and spread the water away from drain. This gutter sprinkler solves a problem in my yard. Anxiously awaiting its arrival, then the next rain storm! 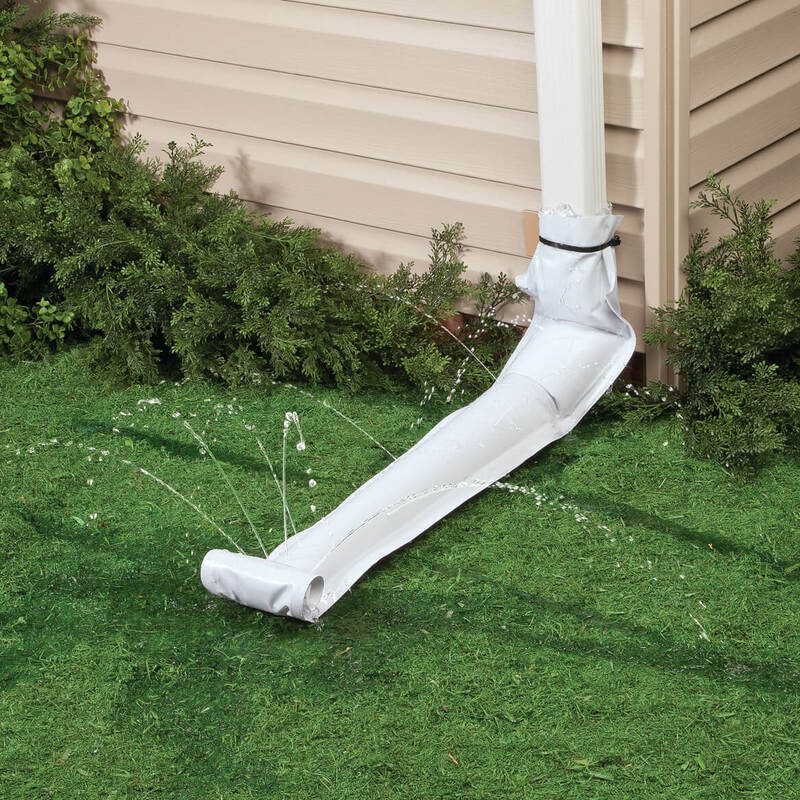 I bought this item because we were getting several inches rain at a time and wanted the water to go away from the foundation of our home. Haven't tried them out yet. I want to disperse the rain water throughout my garden. 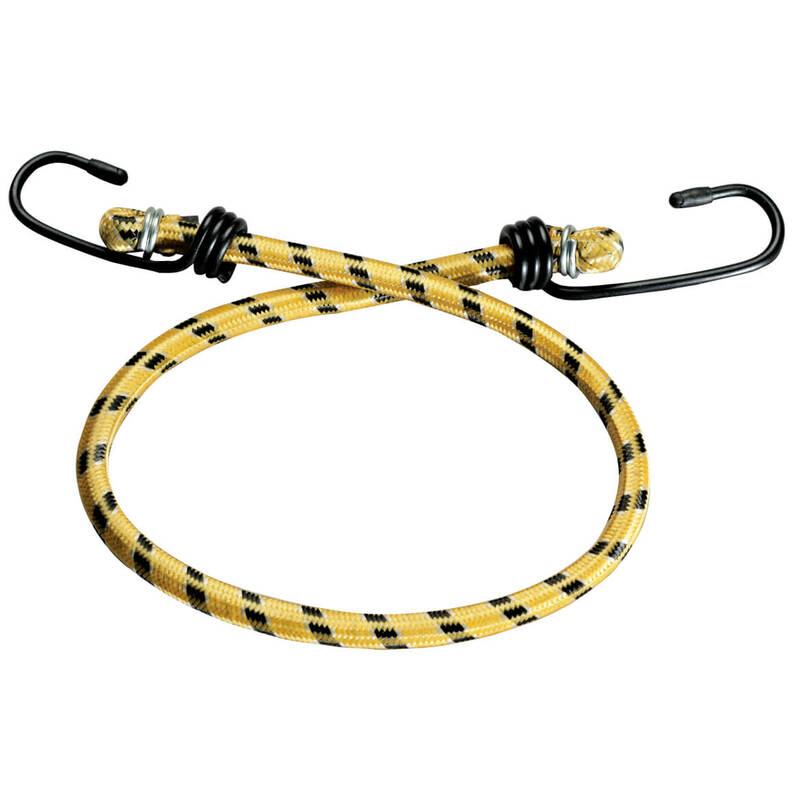 will the brown hoses be back in stock anytime soon? BEST ANSWER: Thank you for your question. Unfortunately, the brown has sold out for the season. We suggest checking back regarding this item next Spring. We hope this information will be of help to you. Do you make it in longer versions? I have an old 8 foot model I would like to replace so do you make an 8 foot version? BEST ANSWER: Thank you for your question. Unfortunately no, we do not offer this item in any other size or style. We hope this information will be of help to you.